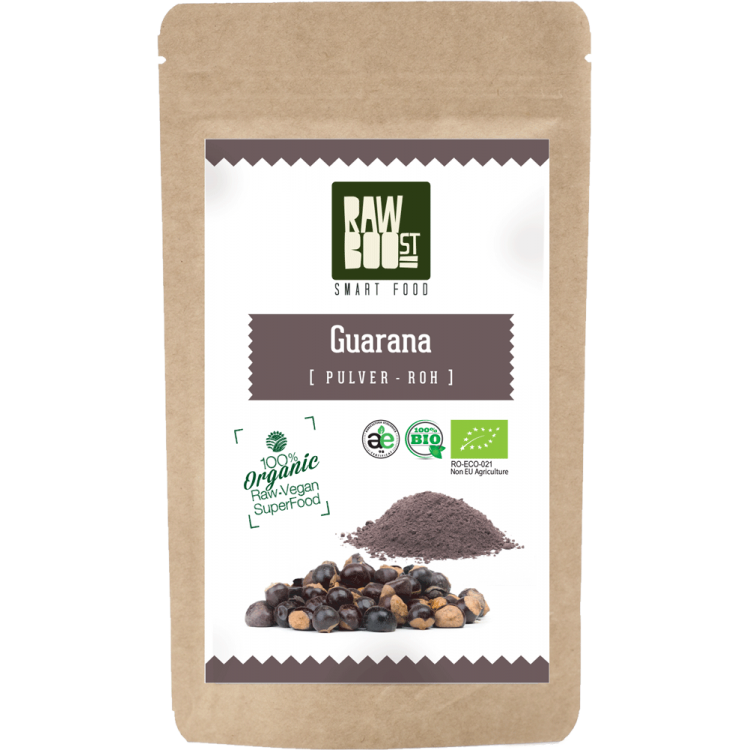 Guarana lends an energy boost and reduces the appetite of those who consume it. 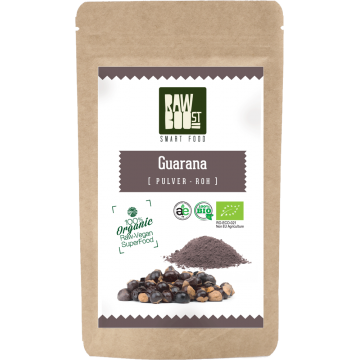 It is an excellent substitute for coffee because it contains a large amount of guaranine but does not contain the side effects of caffeine. It also acts as a stimulant which suppresses fatigue. Due to its chemical characteristics, guarana is absorbed slowly in the body so that its refreshing effect lasts longer. The recommended daily dose is 0.5 to 4 grams. The amount depends on the respective tolerance of the body.